Photo by Terry Lilley. Actually I don’t blame this one on the Navy, I think it is mostly all of the microwave radiation from nearby broadcast earthstations refracting, reflecting coupling, inducting and conducting into the saltwater nearby and triggering low level electrical currents in the ocean and breaking down the reef. 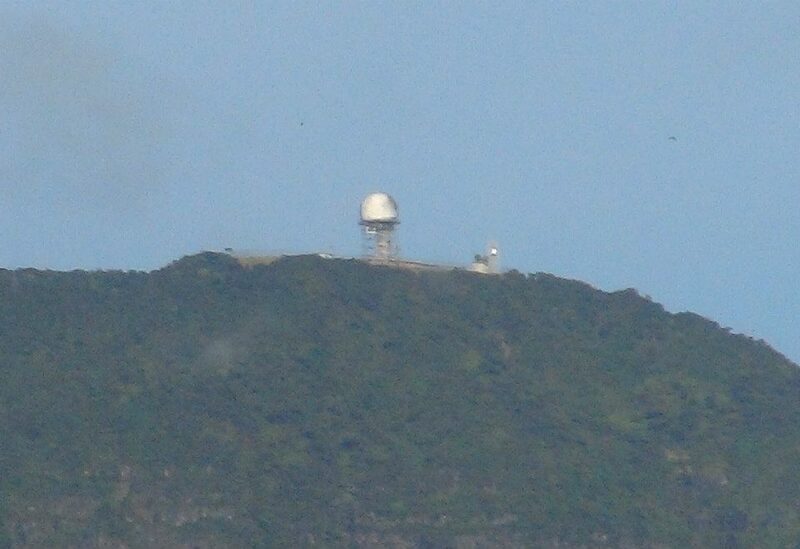 Also an FAA radar and NOAA weather radar in the area. 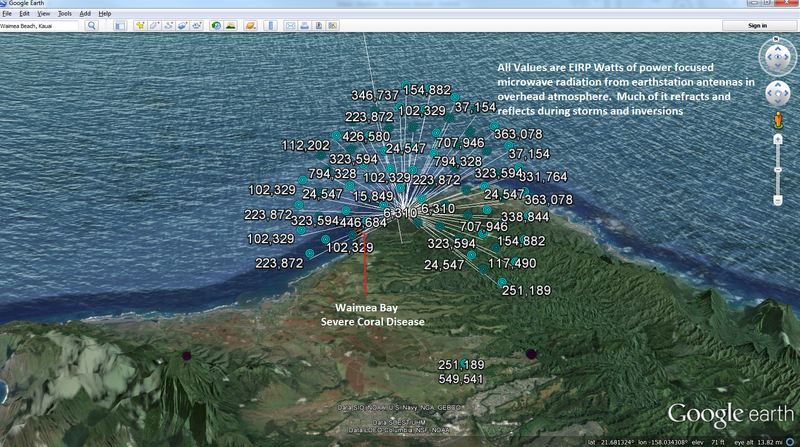 All of these overlapping microwave earthstation transmitters are within a couple miles of Waimea Bay. I realize that most people know Waimea Bay as a famous big wave riding spot on the north shore of Oahu! Did you also know it is also a marine reserve and only two years ago was filled with thousands of beautiful corals and fish! Well I just dove it the last two days with my dive partner and photographer Pamela Whitman and 90% of the corals are either highly diseased or dead. Just a FACT! 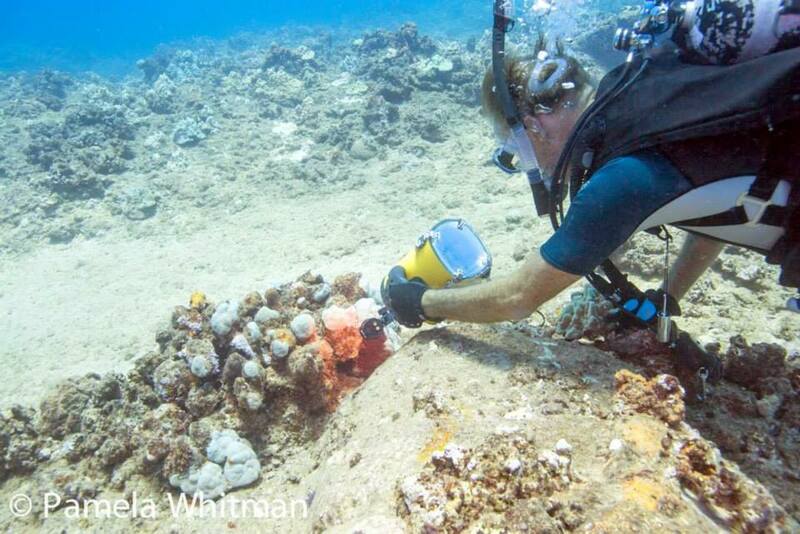 The reefs now look like the destroyed reefs I have been monitoring in Kauai over the past three years with UH, NOAA, USGS and Scripps Institute! What changed in 2 short years? 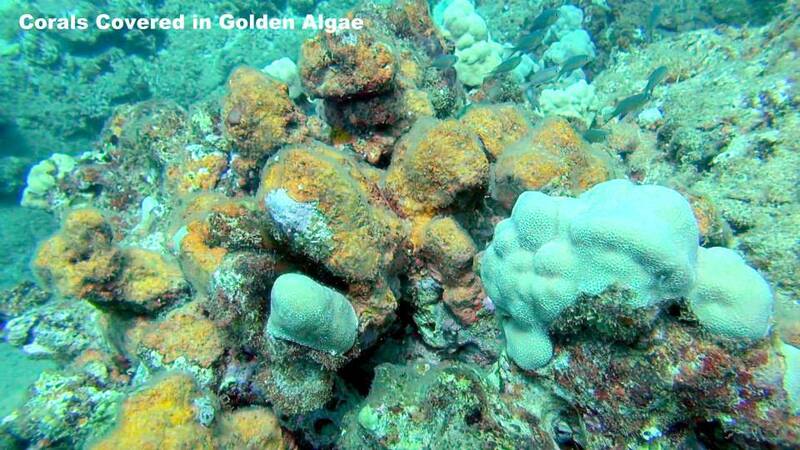 What could cause an entire coral reef to look as if someone covered it with battery acid? 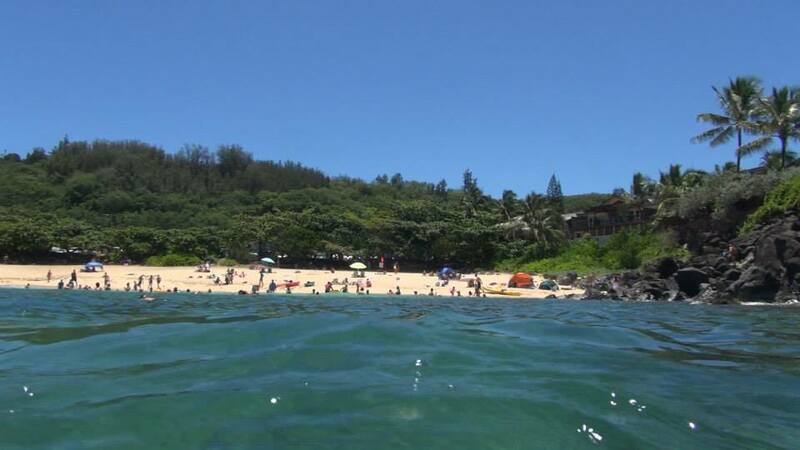 Waimea Bay is an important cultural site for the Hawaiians plus a famous surf spot. 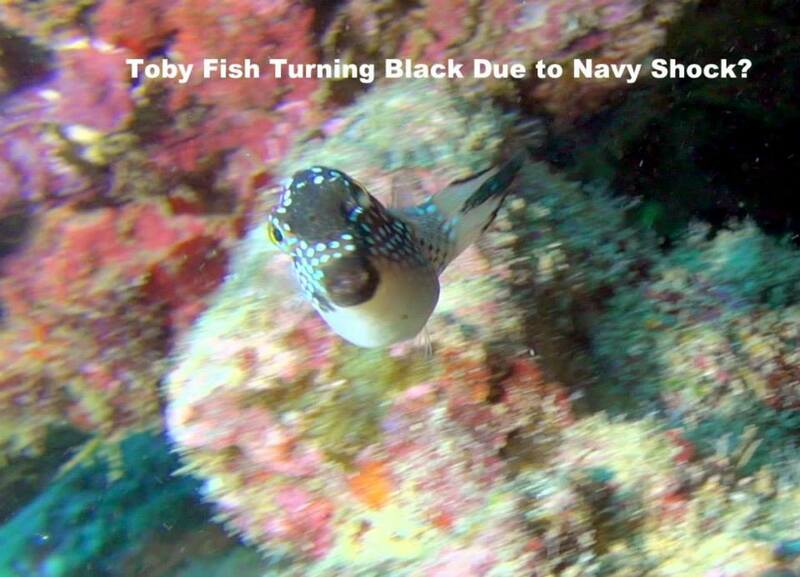 Since it is a marine reserve it should be protected from people killing it. 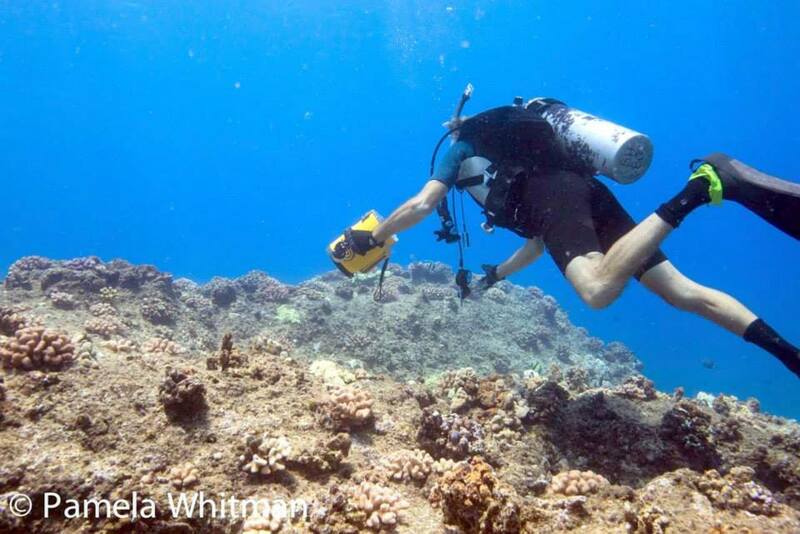 Anyone can go out and snorkel from Three Tables to Waimea Bay and see the entire diseased and dead reef. Even Ige could do this! I will loan him a mask and fins. Will the politicians in Hawaii just keep ignoring the massive reef die off that goes along directly with the military electronic war they are using Hawaii for? Just so they can have military dollars? 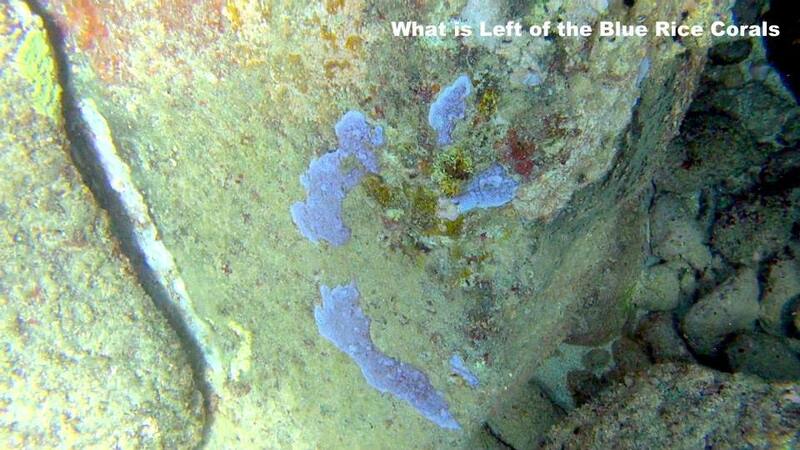 Where are the law enforcement agencies in Hawaii that should be protecting our reefs? 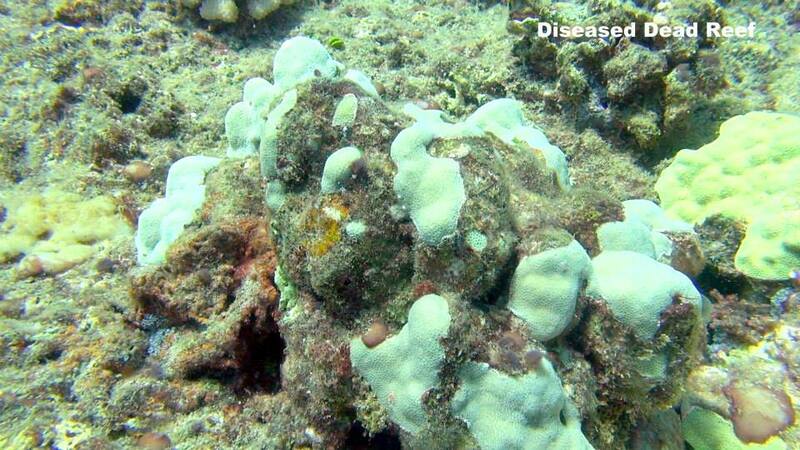 This much disease, death and destruction simply cannot be healthy for the people who live along the north shore of Oahu and surf and dive like myself and Pam! If 90% of the palm trees died within two years along the north shore of Oahu and Kauai, would someone do something? You bet. It will now take over 100 years and 100 million dollars to restore the reefs from Sharks Cove to Waimea Bay and the longer we wait to deal with the problem the longer it will take to restore our precious marine environment. 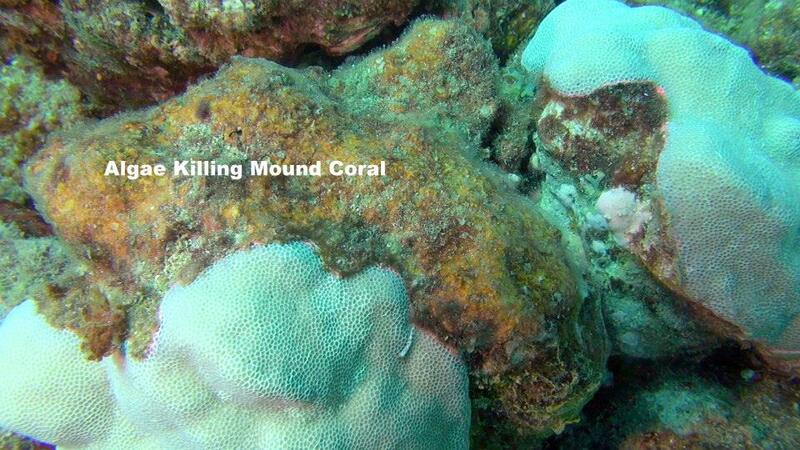 Just remember as each coral dies the beach will have more erosion! The corals break up the energy of the waves! 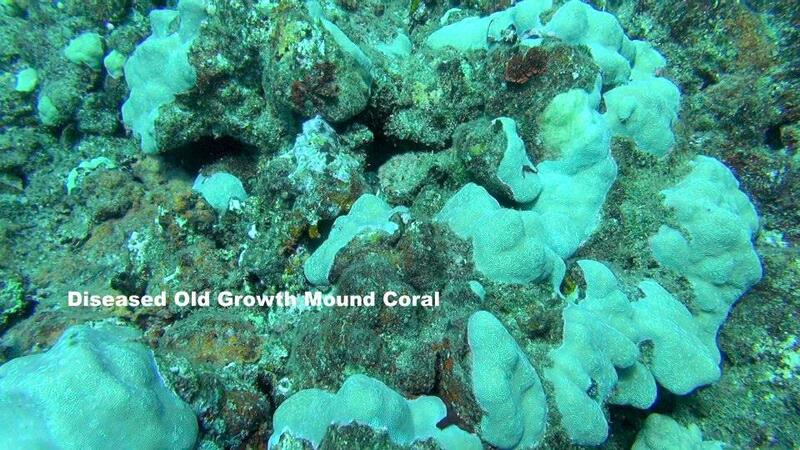 No corals means no beach and more multi million dollar homes falling into the sea. 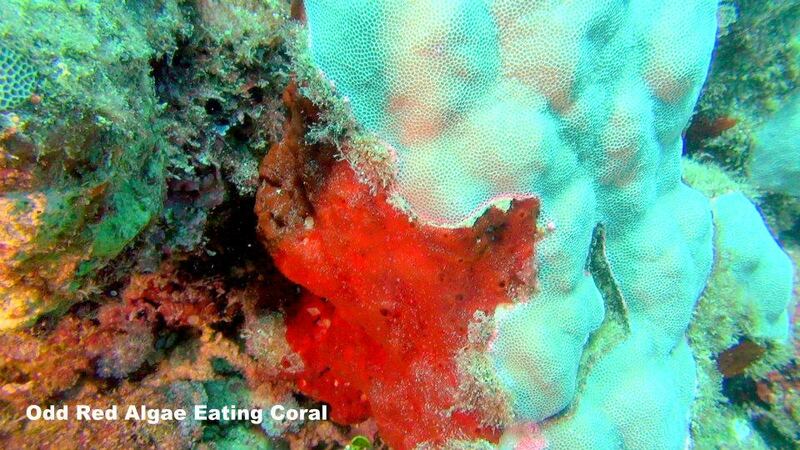 Most Pacific Nations realize this and they are restoring their reefs but in Hawaii we still kill them and then stick our head in the sand and hope for the best! Pretty soon the beach it going to be littered with rear ends sticking up to try and save homes! 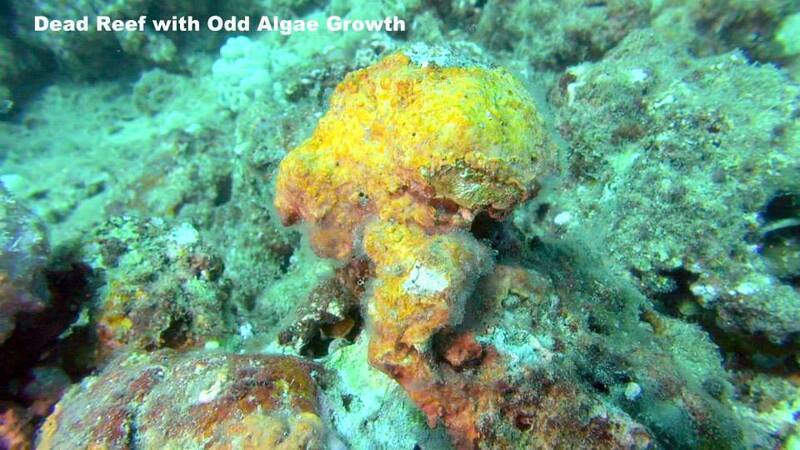 What is lurking beneath the waves? « The Umbrella was in the Way!